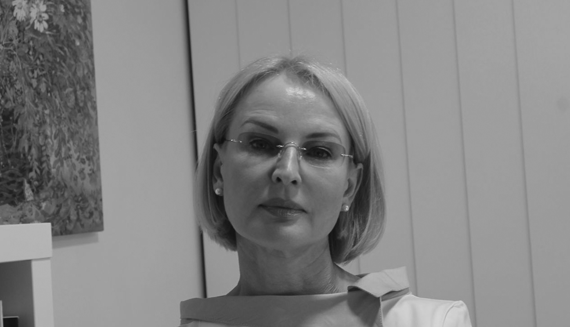 VAVILOVA Medical Center was founded by Dr. Ekaterina Vavilova in 2012 in the city of Limassol. 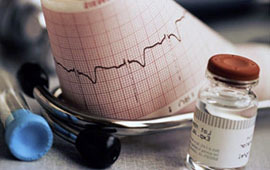 VAVILOVA Medical Center has doctors in various fields of medicine: general practice, allergology, immunology, mammology, pediatrics, endocrinology, gynecology, osteopathy, vascular surgery, urology, cosmetology, and others. Cosmetology by PLEXR, VIBRANCE, O.F.F. 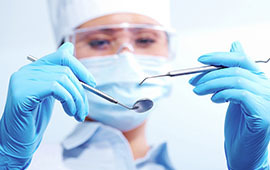 VAVILOVA Medical Center was founded in Limassol by Dr. Ekaterina Vavilova in 2012. VAVILOVA Medical Center provides consultations by doctors in various specialities of medicine: general practice, allergology, immunology, mammology, pediatrics, endocrinology, gynecology, osteopathy, vascular surgery, urology, cosmetology. Consultations in psychology/psychotherapy are also available. 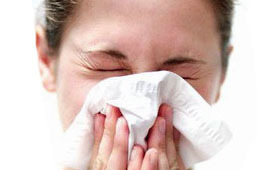 The clinic also provides diagnostic and therapeutic treatments, as well as blood collection services for lab testing. 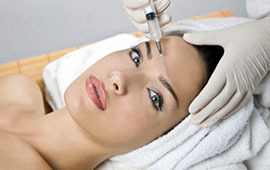 The clinic regularly organizes free educational seminars and trainings. The clinic also hosts a support group for oncology patients "Support". Obstetrician & Gynaecologist, Diploma in Fetal Medicine, F.MAS, D.MAS, F.IART, F.ICRS. Dr. Achilleas Toursidis graduated from the Universities of Athens and Milan with specialization "Intravascular interventions". Graduated from the Sochi Medical College in 1995. Since 2000 in private physiotherapy and ozon therapy practice in Cyprus. For the past 10 years Marina Klimina, provides beauty and relaxation treatments tailored for your specific needs. Ekaterina Vavilova graduated with merit from the Siberian State University in Tomsk in 1999. 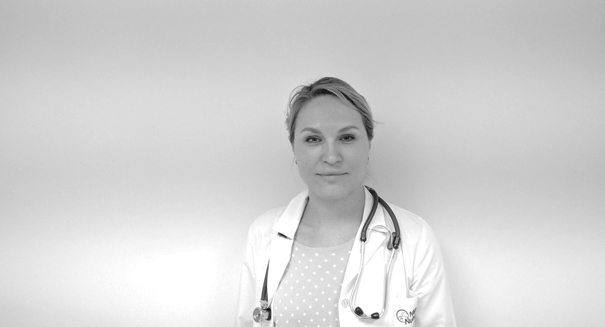 In 2000 Dr. Vavilova completed the internship in obstetrics and gynecology. In 2000 completed specialization internship in "mammology"; at the Russian Medical Academy in Moscow. 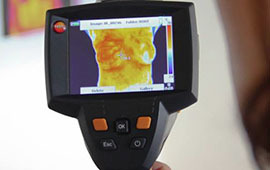 Dr. Vavilova is trained in ultrasound diagnostics, infrared heat diagnostics. 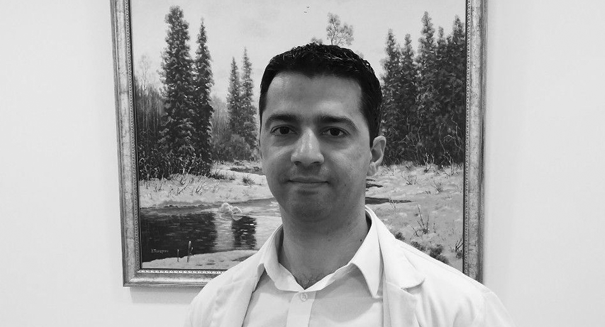 Dr. Kotikian graduated from the Yerevan Medical University in 2007. Dr. Kotikian taught in the department of obstetrics and gynecology of the above university. 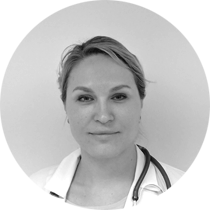 In 2014 Dr. Kotikian confirmed her qualification in Cyprus and received the medical license. Dr. Kotikian is constantly updating her medical qualification. Dr. Kotikian is earning the Master's degree in Family Medicine at the St. George University in Nicosia as well as simultaneously teaching a course in family medicine at the same University. 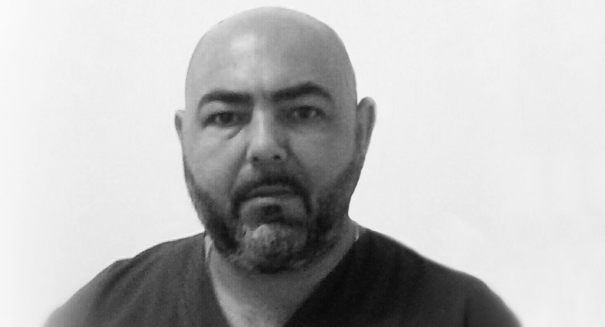 In 2015 Dr. Kotikian completed the training in contour facial plastics using hylauronic injections at the Royal College of General Practitioners in London. Obstetrician &amp; Gynaecologist, Diploma in Fetal Medicine, F.MAS, D.MAS, F.IART, F.ICRS. 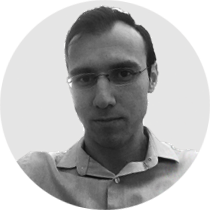 Dr. Liassides studied Medicine in Nottingham, United Kingdom graduating in 2005, and worked there for 2 years as a doctor. He then moved to Germany, and obtained his Specialization there in Obstetrics &amp; Gynaecology in 2014, which was followed by 6 weeks Fellowship training in India in minimal access &amp; robotic surgery. He then returned to the UK for a 2-year fellowship in Fetal Medicine at the King’s College in London between 2016 and 2018, and obtained the Diploma in Fetal Medicine. 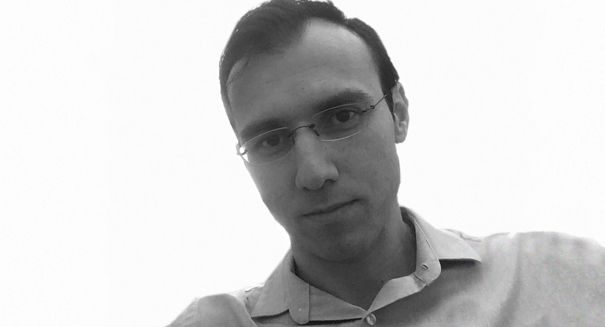 He keeps an ongoing high interest in updating his medical knowledge, and attends many congresses both in Europe and Cyprus on a yearly basis. 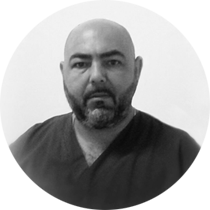 Dr Liassides works as a Consultant Obstetrician &amp; Gynaecologist, with a special interest in all aspects of his specialization, especially, fetal medicine, deliveries, obstetric &amp; gynaecological operations, and running gynaecological clinics. Natalia Smirnova graduated from the Yaroslav State Medical Academy (faculty of pediatrics). 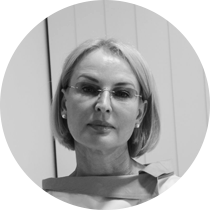 After that Dr. Smirnova graduated from the State Moscow Medical Academy of Postgraduate Education with speciality Allergology-Immunology. 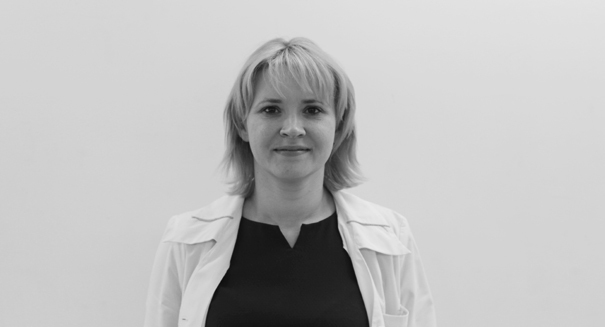 Dr. Smirnova worked in the pediatric allergology department of a hospital in Russia for over 7 years gaining extensive experience in the field. 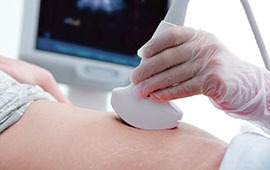 Dr. Toursidis performs extensive clinical and ultrasound examination of the vascular system: arteries and veins of the lower and upper extremities; abdominal aorta and carotid arteries; sclerotherapy and laser coagulation of reticular varicose of the lower extremities and the facial area. 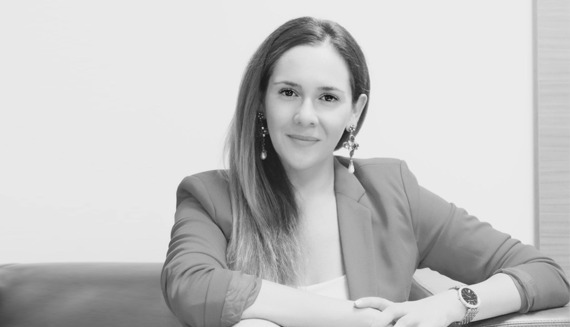 Dr. Semenova holds a Master's degree in General Psychology and a Ph. D. Degree in Health Psychology earned at the Walden University, USA. 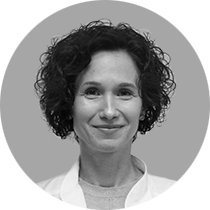 Dr. Semenova is a member of the American Psychological Association, Psi Chi Psychology Honor Society, and the Association of Psychological Therapies. 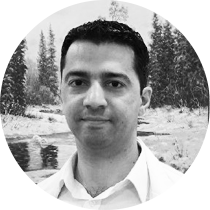 Dr. Markou graduated from the Gomel medical institute. 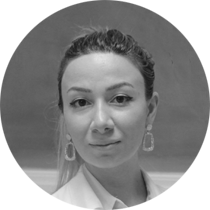 Dr. Markou worked in various medical facilities after her move to Cyprus worked in various medical institutions, received in Greece a license for the right to work with the device PLEXR, Vibrance, O.F.F. in 2015 . For the past 10 years Marina Klimina, provides beauty and relaxation treatments tailored for your specific needs. You can review the services she provides, try the beauty products she will recommend and read about all the treatments that are available. 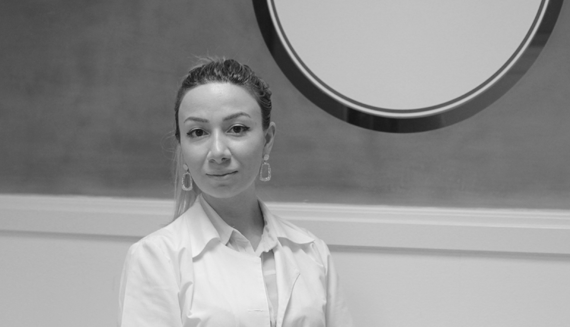 Marina is a fully qualified Beauty Therapist who holds a Medical Degree and a Higher National Diploma in aesthetics. 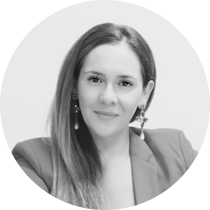 She will diagnose your skin type, recommend suitable salon treatments and advise you about the appropriate skin care home products just for your particular needs. 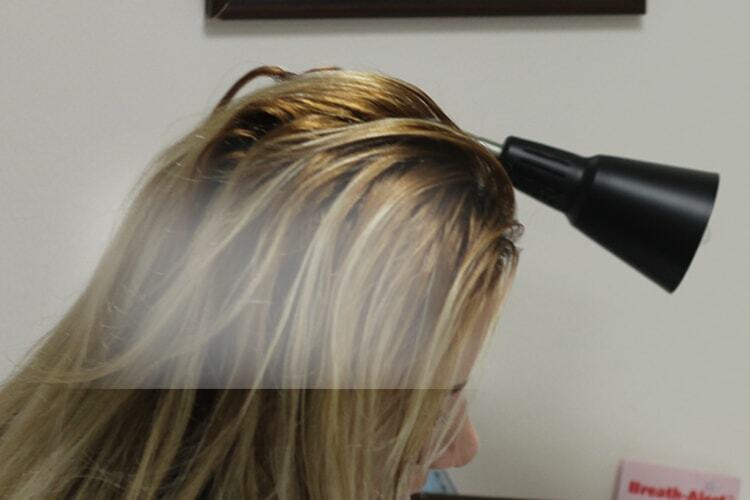 All treatments are preceded by a complimentary in-depth free consultation. 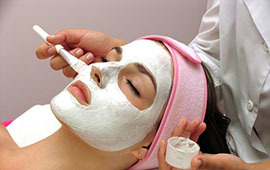 Every treatment is carried out in top hygienic conditions, in elegant, refreshing and relaxing surroundings. We look forward to welcoming you in person to relax and thoroughly enjoy your personalised selected treatments. Good day! 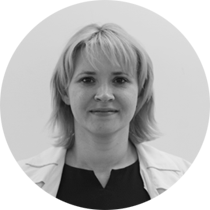 We wanted to thank Dr. Ekaterina Vavilova for professional consolation. It was a pleasure to meet you. And we got a lot of new information. Many thanks to Olga from the reception, who told us all about the clinic and answered all our questions. We wish your clinic luck and prosperity! 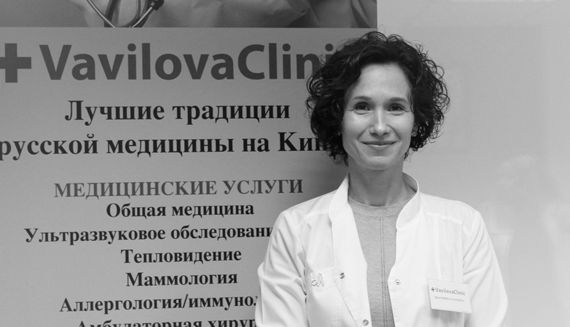 Many thanks to all the staff at the Vavilova clinic and to Ekaterina personally. Everything was done great. Only a tiny scar on my cheek and no scar at all above the lip. Thanks a lot. Will be back to remove the remaining things. I would like to share my experience of the VAVILOVA Medical Center. The staff is very friendly and positive. Excellent receptionist who always greets you with a smile and offers great coffee. The atmosphere is kind and harmonious. 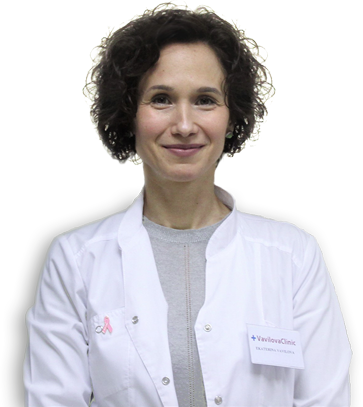 Katerina is a wonderful doctor, she knows answers to all question, never rushes, and is very responsible towards her work. In fact, when you see her at work, you can stop worrying about your health)) I recommend this clinic to everyone!!! I am sure that once you have visited them, you will understand what I mean))) Thanks again!!! 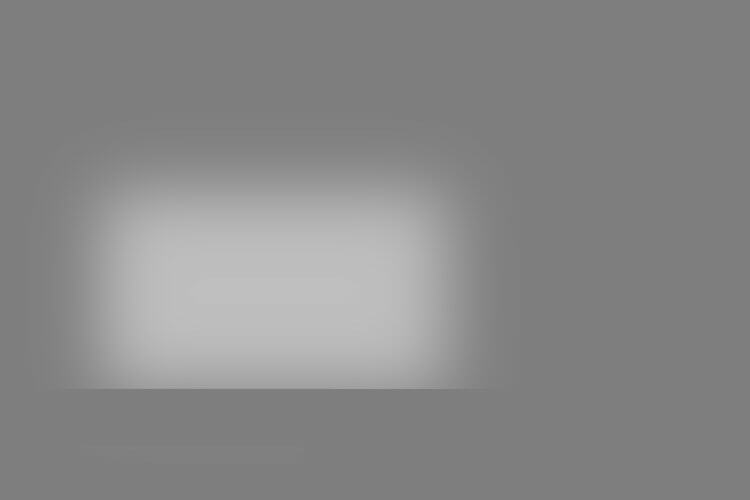 *We draw your attention that the cost of services is approximate. For more information, contact the clinic by calling the number indicated on the website.